Increasing demand for quality home care in the area has seen Caremark (Norwich) actively recruit and train more staff. As a Caremark Field Care Supervisor, Ms. Clements will be responsible for managing and supervising her team of care workers out in the field, as well as being a point of contact for the clients and interfacing with the care team in the office. Ms Clements recently joined Caremark (Norwich) and her experience and enthusiasm has already proved to be an asset to the company and to her clients. Coming from a nursing background, Ms Clements is very aware of the need for compassionate and skilled home care. More people are choosing to remain living at home and the need for caring, well-trained carers to provide a high quality care and support service is continuing to be in demand throughout the UK. 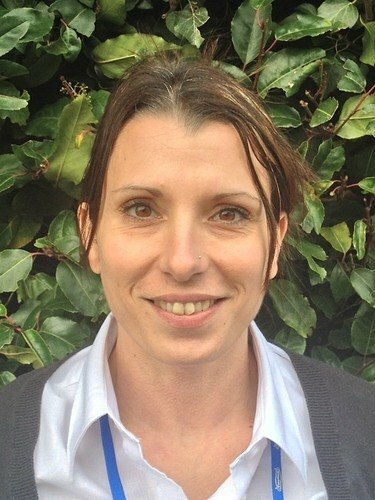 The appointment of Ms Clements, together with the addition of eighteen further staff to the Care and Support team is part of the continued growth of Caremark (Norwich).